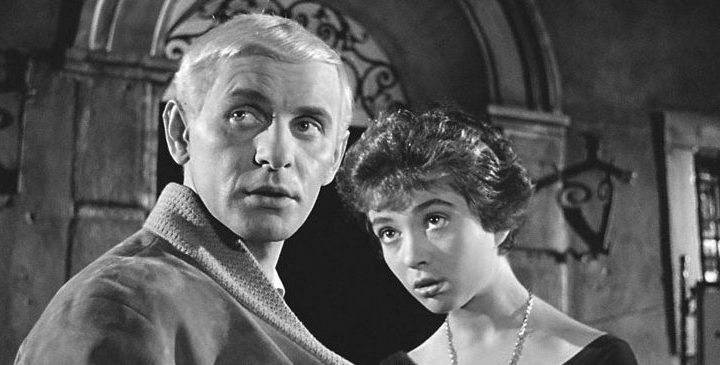 Tickets are on sale now for a series of film events at The 2015 Reel Islington Festival including a screening of Andrzej Wajda’s classic Innocent Sorcerers (1960) on Sunday 1st March at 5pm. The event is presented by the Jazz on Film Records owner and Jazz in Polish Cinema curator Selwyn Harris. The highly acclaimed 4-CD box set release includes the first ever release of the entire original soundtrack to the film by Krzysztof Komeda. (see store page to purchase). The screening will be followed by a Q&A with Selwyn Harris.